Below are the academic year recruiting schedules. 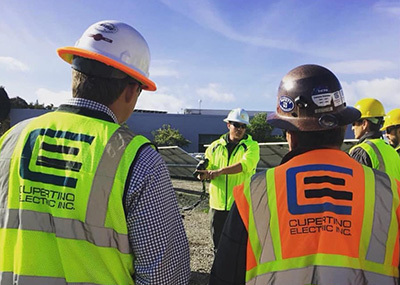 Companies from each discipline, size, and location come to the Chico State Construction Management department looking for summer/winter interns and full time graduate employees. Three companies, each Wednesday and Thursday evening, host pre-sessions. Each pre-session is 1 hour long and gives company representatives the opportunity to showcase their company, answer questions, and interact with students. On Thursday and Friday, companies host half hour long interviews starting at 8 am. Students sign up for interviews and provide a resume in the Construction Management office. All of this is done through the Construction Management department and hosted on-campus in the Construction Management rooms. Note: Pre-sessions are mandatory if you are interviewing. Many thanks to our current and past supporters.